Online ordering menu for Ledo Pizza (Richmond). 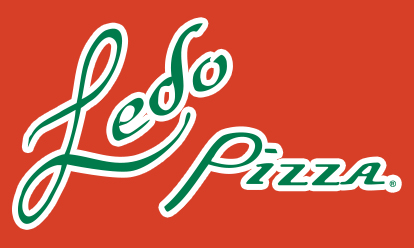 Ledo Pizza in Richmond, Virginia serves authentic Italian cuisine including craft pizzas. Our menu features calzones, pasta, salads, subs, and more! Try one of our sandwiches including the Meatball & Cheese, Buffalo Cheese Steak Sandwich, or the Italian Cold Cut. Find us on Broad Street between Willow Lawn Drive and Staples Mill Road. We're near the Children's Theatre and West End Antiques Mall. Order online for carryout or delivery!